Alberta hosts some of Canada's most famous and species-rich national parks. 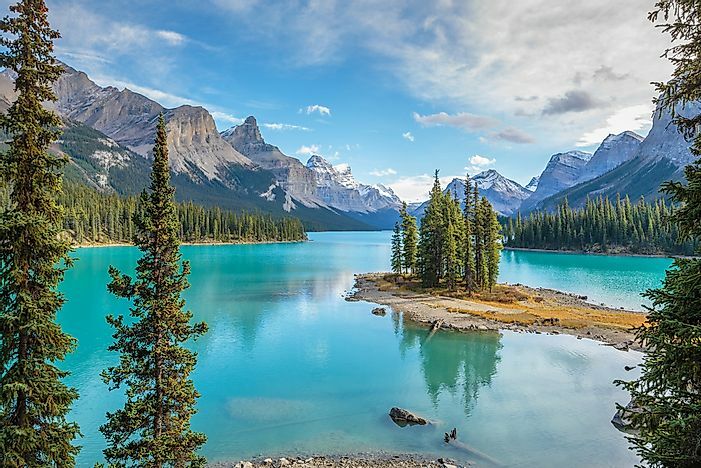 Maligne Lake in Jasper National Park, one of the national parks located in the Canadian province of Alberta. The oldest national park in Canada, Banff National Park was founded in 1885 in the Canadian Rockies. It has an area of 6,641 square km and is a treasure trove of some of Canada’s most pristine natural wealth. The Banff National Park is also famous for its surreal landscapes featuring mountains, glaciers, ice fields, dense forests, and more. 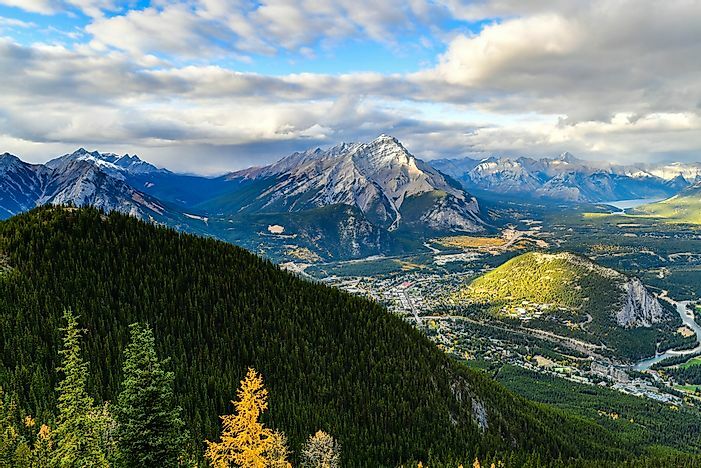 Thus, it is not surprising that the Banff National Park welcomes nearly 3 million visitors each year. However, a heavy tourism rate also threatens the serenity of the area. The national park has three dominant ecoregions which are the montane, alpine, and subalpine. Grizzly bears, moose, elks, wolverine, and other mammalian species live in the park. Many species of birds also thrive here. 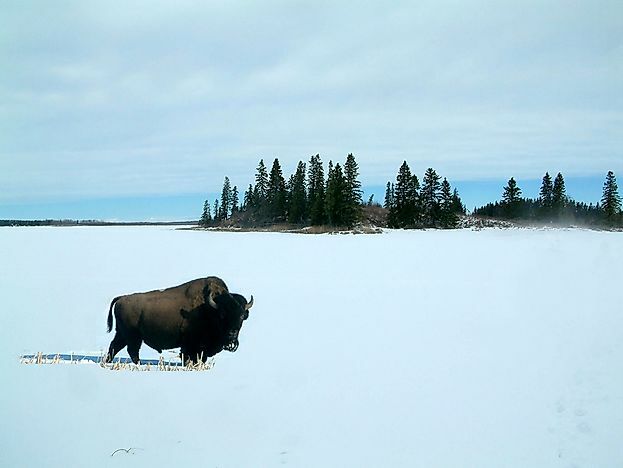 Located in Central Alberta, the Elk Island National Park is known for its important role in American bison conservation. 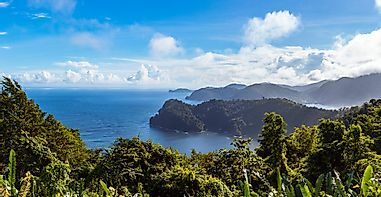 The national park has an area of 194 square km. 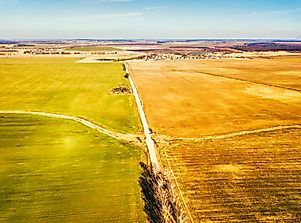 An interesting feature of this protected area is that it hosts the biggest and smallest species of terrestrial mammals in North America which is the wood bison and the pygmy shrew respectively. 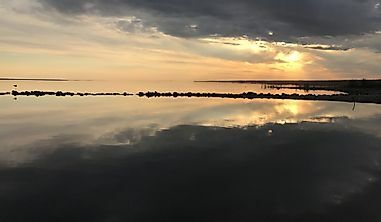 Several other species of mammals like the porcupine, mule deer, beaver, moose, etc., and birds such as American white pelicans, American bitterns, red-necked grebes, etc., also inhabit the Elk Island National Park. 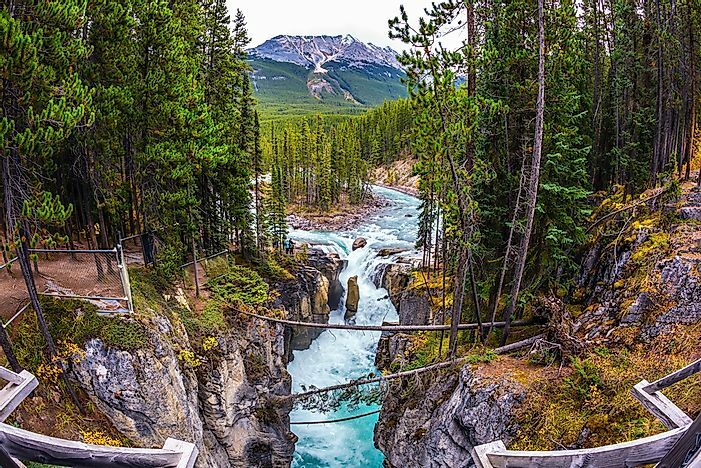 Alberta’s Jasper National Park is located to the west of Edmonton, the provincial capital of Alberta. 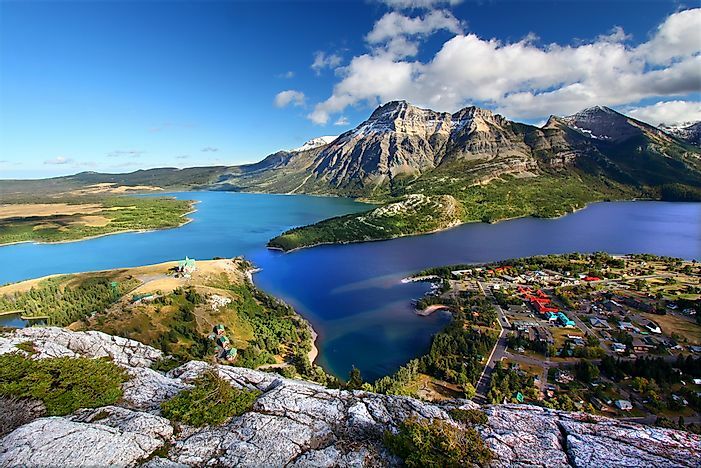 The national park covers an area of 10,878 square km which makes it the largest national park in the Canadian Rockies. 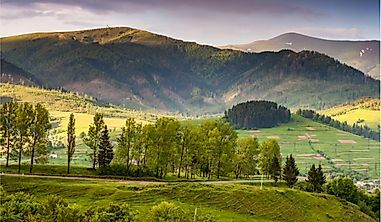 The park is well-known for its spectacular and interesting geographical features like snow-capped peaks, giant waterfalls, pristine blue lakes, and hot springs. The park was established as the Jasper Forest Park in 1907 and promoted to the status of a National Park in 1930. The species-rich national park hosts mammalian species like the grizzly bear, caribou, elk, timber wolf, cougar, and more. Birds thrive in this park and include species like red-necked grebes, golden eagles, bohemian waxwings, Canada geese, and more. Jasper National Park has been designated as a UNESCO World Heritage Site since 1984. Named after the lake of the same name, the national park was established in 1895 and is located in Alberta’s southwest corner. The park has an area of 505 square km that features mountains and forests. The 2,910 m tall Mount Blakiston is the highest point of the national park. Some of the notable mammalian species found here are the grizzly bears, moose, white-tailed deer, black bears, bobcats, etc. 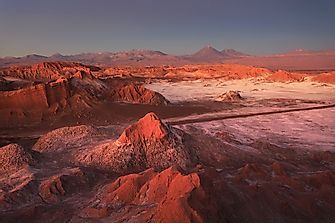 The national park is part of a UNESCO World Heritage Site. Spanning an area of 44,807 square km, the Wood Buffalo National Park is the largest national park in the entire country and the second biggest in the world. The park’s territory encompasses parts of Northwest Territory and Alberta. 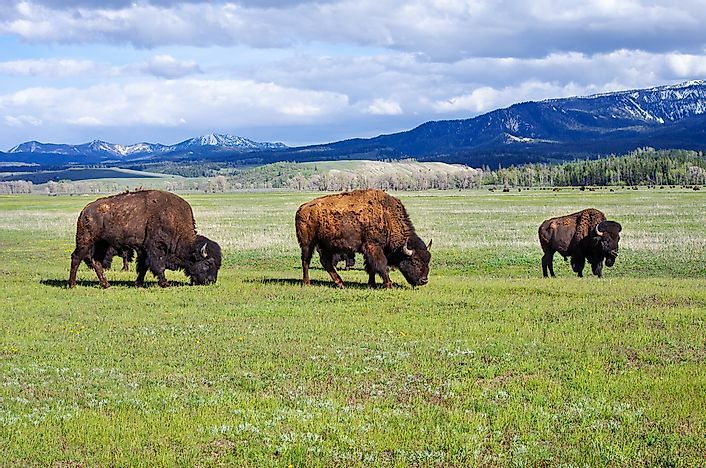 The national park was founded in 1922 with the principal aim of conserving the wood bison, a near threatened species whose largest free-roaming herd lives in this area. The Wood Buffalo National Park is also a nesting site of the whooping cranes, North America’s tallest bird which is, unfortunately, an endangered species. The park is also home to one of the world’s biggest delta, the Peace-Athabasca Delta. UNESCO declared the Wood Buffalo National Park as a World Heritage Site in 1983.